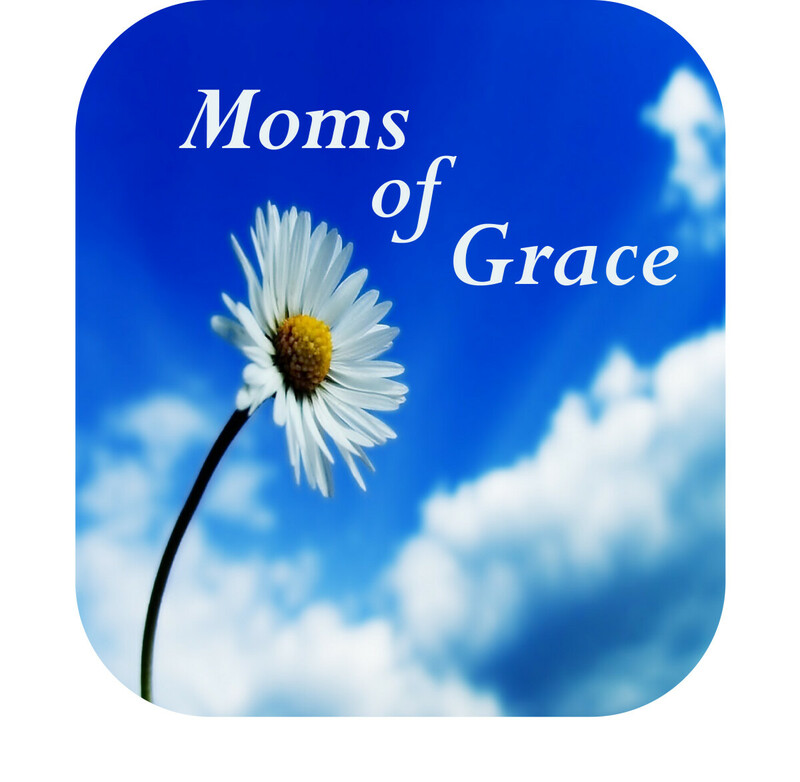 Moms of Grace provides weekly encouragement and fellowship for moms. We meet on Monday mornings except when Unit 5 school district has a day off of school. Feb 4 Parenting Book Discussion - Chap 4 "Inability"
March 4 Parenting Book Discussion - Chap 5 "Identity"
April 1 Parenting Book Discussion - Chap 6 "Process"
May 6 Parenting Book Discussion - Chap 7 "Lost"
May 13 Last meeting of the year - Have a great summer! !